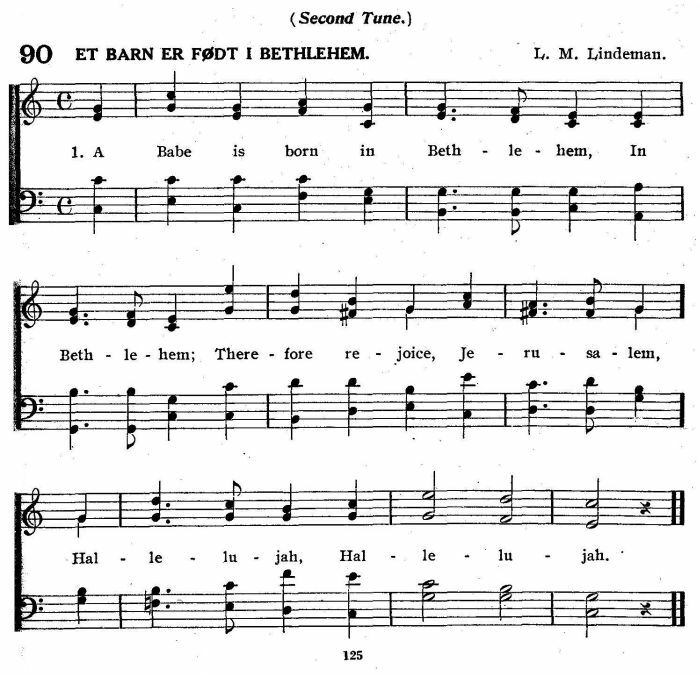 See Puer natus in Bethlehem from Dreves, with notes. Translation by P. H. Schaff, alt. Source: O. Hardwig, ed., The Wartburg Hymnal (Chicago: Wartburg Publishing House, 1918), #90. All glory be, O God, to Thee. 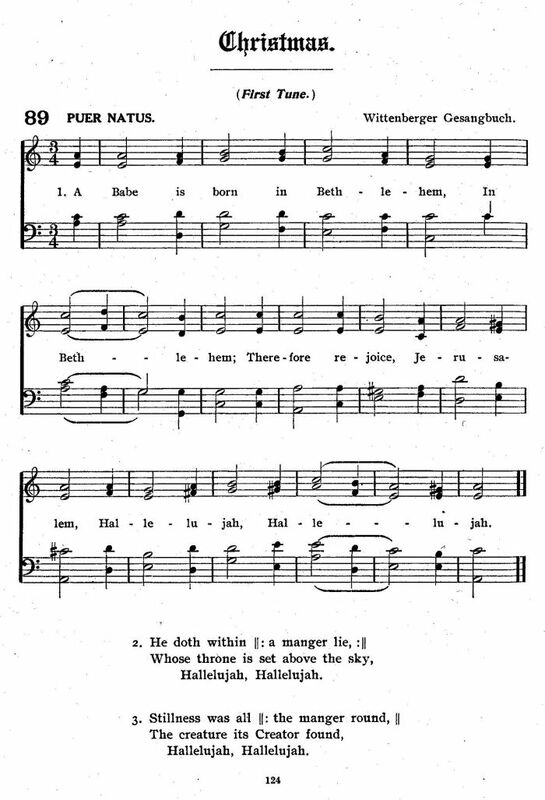 The text above is altered from the original; see: A Child Is Born in Bethlehem, Rejoice and sing, &c. P. Schaff, in his Christ in Song, N.Y. 1869 (link opens in a new window).